With the assistance of our state-of-the art manufacturing facilities, dexterous team, quality control department and Research & Development department, we are able to fabricate the latest designs to maintain pace with trend of the market. Backed by our qualified engineers and experienced technicians, we are capable enough to design the quality products with high efficiency. 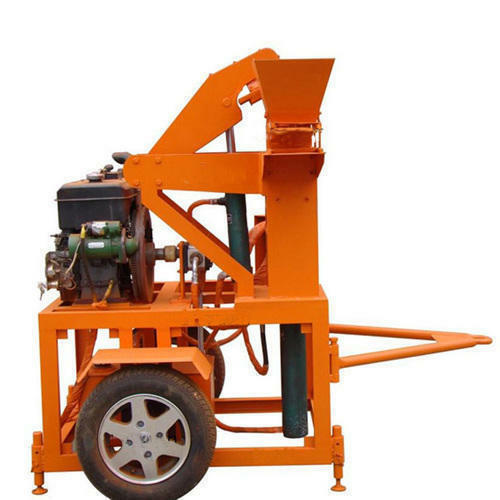 Our sophisticated construction machineries and most advanced technology enable us to custom design the range as per the specifications of the clients. Under the able guidance of our mentors, Mrs. N. Premalatha, we are able to carve a niche for ourselves in this competitive industry within a shorter span of time. With her rich experience, we have enabled in measuring great altitudes of success.